In our town there is a group of National Registered Properties. They are a series of pre-Civil War buildings that are floundering around looking for a happy future. What would be a logical start to find funding for purchase of these properties by a not-for-profit? A better starting point would to find a strong use for the properties: something that is supported (and will be supported in the future) by the surrounding culture and society at large. Rental housing? (only if there is a strong demand supported by future demographics, say for an aging baby-boom generation) Commercial-Retail? (great for starting up if your local economy is in a boom right now, but will it last?) Health-Hospice? (I have been suggesting AIDS-SIDS hospice use for years and have now heard of a few historic houses that have actually been saved through this need and use.) Begin by considering the original use of the buildings. If a similar use can be instituted now may mean that renovation and adaptation costs will be lower that for a much different use. Have the buildings had any past adaptations that would still be useful? If you can find a strong and effective program of use for the buildings their survival and preservation will flow naturally from that use. There are grants available from the National Trust for Historic Preservation for professional services to do such feasibility studies. Also call your State Historic Preservation Office to see if they can offer technical or financial help for planning. If you do not already have a non-profit preservation group your city or county planning office can be the agency for channeling such funds and sometimes will provide staff support to get the ball rolling. Good luck with your project and keep us posted on your progress. “I own a 1772 center chimney cape. 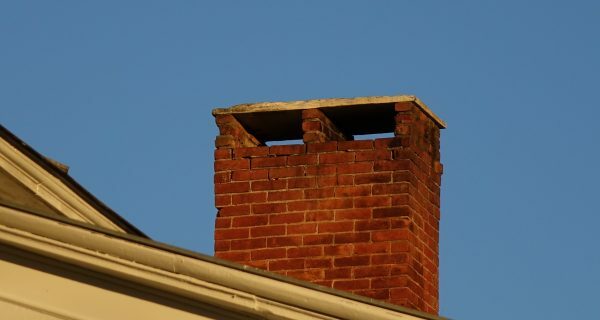 The chimney is original with four fireplaces, one bake oven, and it serves the furnace and a water heater. I don't want to use any of the fireplaces until I have it repaired..."
"I recently purchased an old wood frame house (40-60 years old) to be moved to my ranch property in Texas. The house is in good condition for a house that has been abandoned and vacant for more than 20 years..."
"I live in an old farmhouse in Vermont. 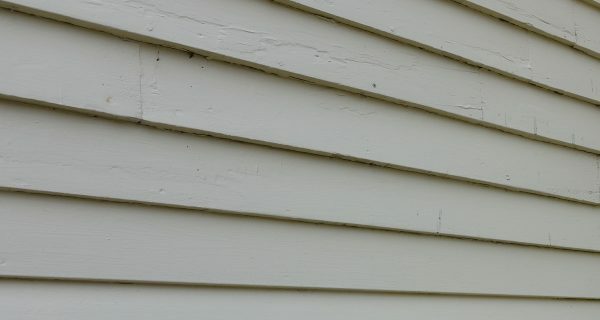 The oldest part of the house still has it's original clapboards that date to about 1830. Much to my dismay, the new paint is already peeling rather dramatically..."